A student at South Dakota State University is facing terrorist threat charges after allegedly threatening to "shoot up the school." 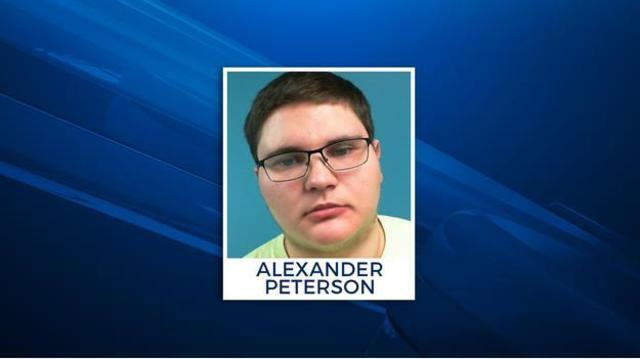 Authorities arrested 19-year-old Alexander Peterson last week. According to court papers, several students talked with campus police about their concerns after he posted a meme on Snapchat with a bomb threat. The students say he also had access to guns. Police in Flandreau told SDSU police investigators that he had made threats against his high school, as well.